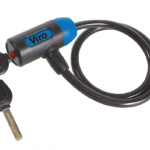 Choosing a security product to protect our two-wheeled vehicle, i.e. a chain, a disc lock or an alarm, may not always be as easy as it seems. 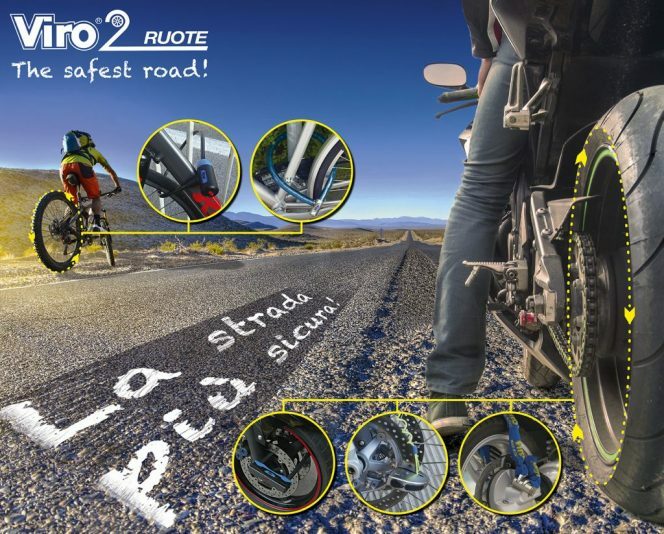 In fact, every security product of the 2Ruote Viro family offers a more or less high level of protection and adapts differently to the needs of the vehicle, whether it is a motorcycle, a moped or a bicycle. Therefore, before making the purchase, after answering the fundamental question “What do I intend to protect?”, which we talked about in the article “Saving on security, is it really worth it?”, what we need to pay attention to, apart from the costs, are the characteristics of the security product. 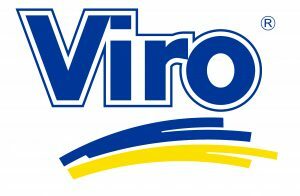 So in this article, in order to facilitate making the most suitable choice according to your needs, we have presented a ranking of Viro products for 2-wheel vehicles, formulated according to their different resistance levels. We underline that, the data below are the result of various tests carried out at our laboratory in the Viro S.p.A. factory, an ISO 9001 certified company and a research laboratory which has been recognized and authorised since 1996 by the Italian Ministry of Universities and Scientific and Technological Research. Generally, the products which fall within this group offer a level of security suitable for securing bicycles stored in low-risk environments. 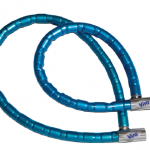 This level includes the twisted cable locks, of which in the Viro range we find the products: “Elba“, “Giglio“and “Hawaii” which can be seen in the photos above. 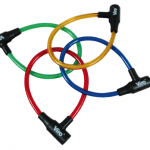 Twisted cable locks are simple products and, in most cases, convenient to use. They are distinguished by the semi-rigid steel cable covered with a layer of rubber or PVC. 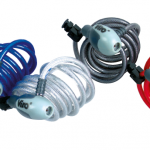 These products are able to provide more protection than group 1 products; the cables belonging to this group are, in terms of materials and manufacturing, suitable for the securing bicycles kept in medium risk areas. 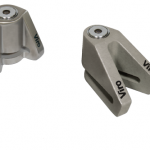 An example is the convenient and modern “Cayman” twisted cable lock. With the same diameter, this cable differs from the Hawaii mentioned in the previous group due to the thicker inner steel braid which enables the product to provide a higher level of security. Not just the appearances count. These are suitable for mopeds, due to their practicality and resistance; they are useful where, for example in medium and large towns, the risk of theft can be greater. 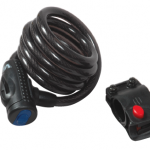 Some examples are the twisted and armoured cable locks such as “Serpis“and the practical and compact New Stopper Moto disc lock. We will temporarily stop our ranking after this third group and we will cover the last two groups in the next article, where you will discover the most resistant 2-wheel security products. In the meantime, anyone interested in studying the subject further can do so by reading the article “5 features that a chain should have, to protect your motorbike or bicycle”.